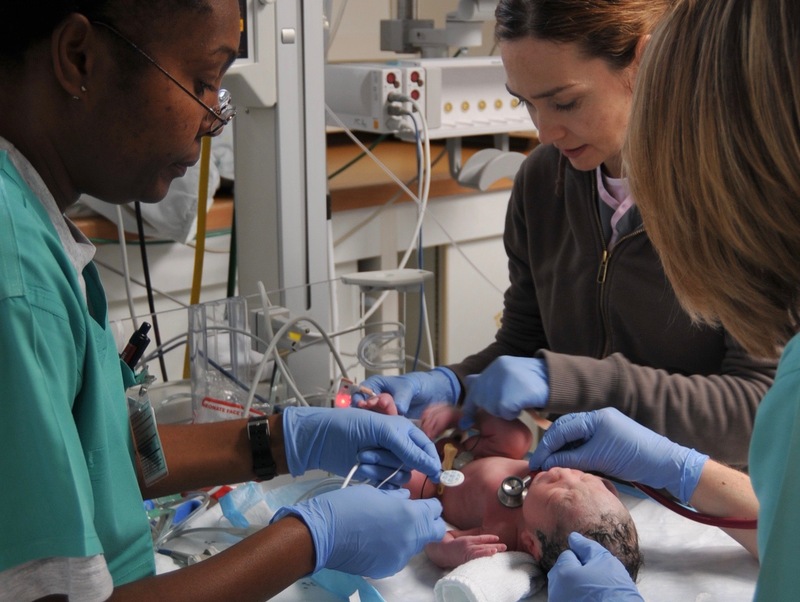 During December 2017, the Journal of Neonatal Nursing published a series of articles on the partnership of care between staff and parents on neonatal units. 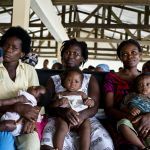 This discussion goes far beyond what is discussed in relation to normal maternal and newborn health. These articles do not address gender issues relating to support for parents – how mothers and fathers have different needs arising from different social expectations on them. This is a weakness, given other research we have published on Family Included that shows the gender awareness is important in achieving the highest standard of neonatal care. But the articles do set out a vision that provides a strong foundation for gender sensitive care. 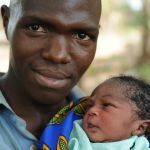 A partnership between professionals and parents means enabling the parents to be active carers of the baby, supporting them to bond with the baby and engaging them in decision-making. The philosophy and benefits of this approach are well recognised, yet there are still barriers to implementing it in all countries of the world. Many families still report dissatisfaction with the care. The Bliss Baby Charter, created in 2009. This is a self-assessment and self-improvement tool for neonatal units. The Charter defines what needs to be in place to support parents to bond with and actively care for their baby. A key issue in UK is the lack of accommodation and kitchen facilities in many units, and also the high cost for parents to travel every day to the neonatal unit. The Family and Infant Neurodevelopmental Education (FINE) training programme, which includes a focus on parent-infant and family-professional relationships and how to organise family participation. More recently, Bliss has been promoting the family Integrated Care model in UK – see below. Family Integrated Care (or Family Delivered Care) is an advanced form of partnership with parents, which evolved originally in Estonia and has been pioneered in Canada. The process was designed in collaboration with parents. Staff are trained to be coaches, mentors and counsellors for parents. Parents receive a competency assessment and then training, co-delivered by staff and veteran parents. Parents are specifically encouraged to be present at least 6 hours a day. Facilities are in place to support this – kitchen, family room and accommodation for every parent. Parents are encouraged to be involved in daily and enhanced care for their baby with a level of autonomy following competency based training. Parents are encouraged to be active members of the ward round and they present their babies to the health professionals. They are encouraged to tell their stories, so that staff can see things from their point of view. Parents are told the purpose of routine medication and, under supervision of nursing staff, administer oral medication. Psychosocial support and peer support from trained veteran parents. Photo: Army Medicine. Creative Commons.